It is that time of the year again as new models become old and we get another lineup of vehicles that will surely delight drivers over the holidays. We are so close to wrapping up 2017, so why not take a minute and start reviewing things a bit. We absolutely love putting together “best of” lists in of specific categories and types of vehicles. Today we are looking at compact crossovers. This year compact crossovers ended up becoming the best selling class of vehicle. With that in mind we came up with a criteria for affordable crossovers with genuinely great performance. So let’s get started, shall we? 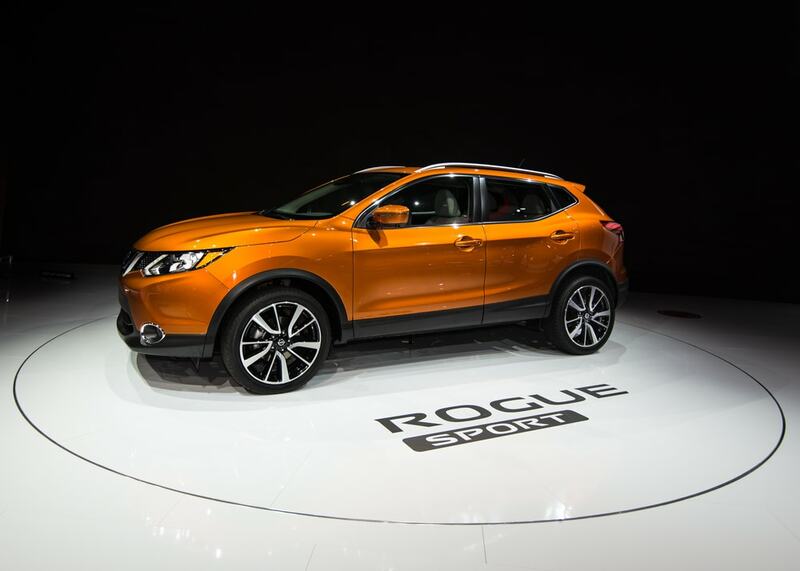 We’ve talked before about just how darn good the Nissan Rogue was this year. So excuse us if we repeat things a bit. The latest model cam with a revamped style and one of the most inclusive offering of safety features. Id did fix issues with road noise and handling. Just because it is the lowest ranked on this list doesn’t mean it isn’t a class leader, it just means there are 4 better cars than it. 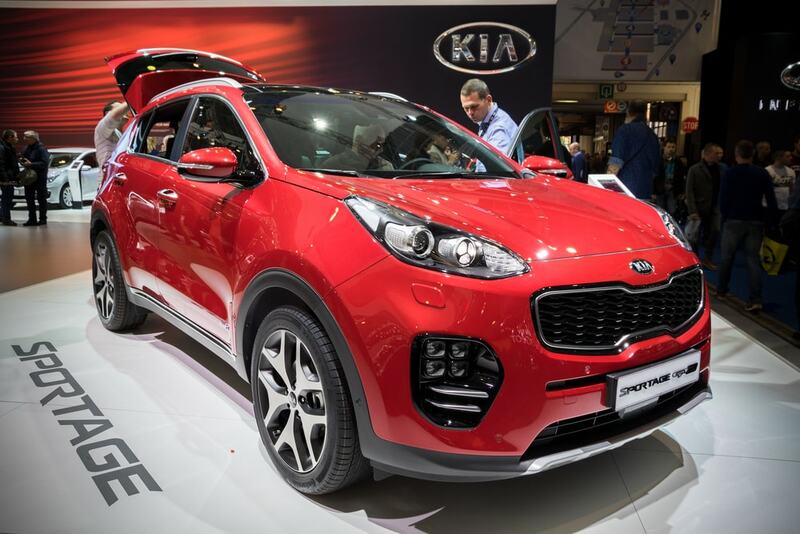 The Kia Sportage is one of those love it or hate it cars. It’s very…round. Getting past the odd shape, you realize it is actually a pretty great compact crossover underneath it all. For a minor bump in price you can opt for Kia’s 2.0-liter turbocharged engine. What that does is direct all 240 horsepower and 260 pound-feet of torque to the four wheel drive and six-speed automatic transmission. 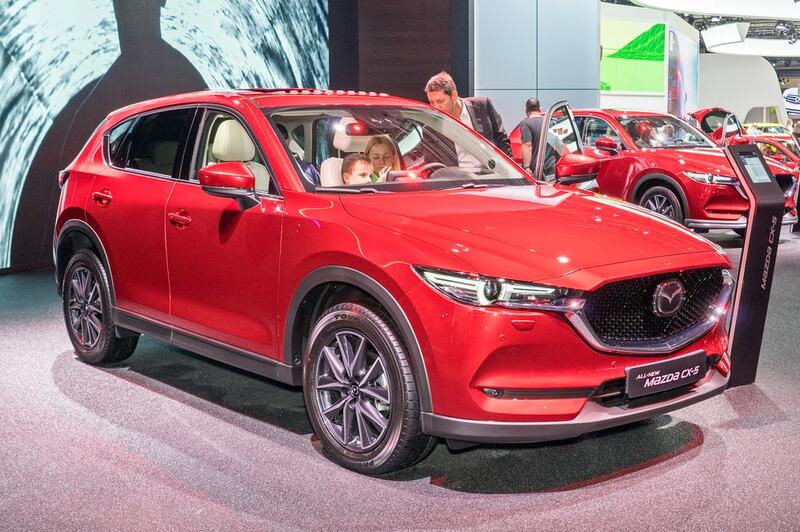 The 2017 Mazda CX-5 is arguably the most passionately made compact crossover. That’s one way of putting how the Mazda engineers essentially borrowed design cues from the Porsche Macan. While the Porsche Macan is a little above the price segment we set for this list, consider the CX-5 the next best thing. Sort of. Regardless of matching the power and fuel economy of the Macan the level of care that went into building it gives it impeccable driving dynamics. 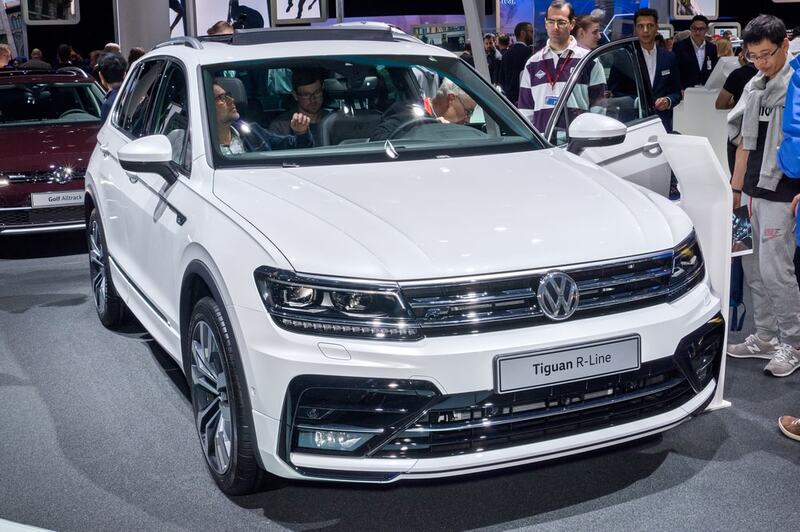 Volkswagen may have a lot of recent scandals under their belt but the Tiguan starts out as a reasonably equipped and sensibly priced crossover worth considering. We like this roomy and well designed car. Don’t dismiss VW just yet. 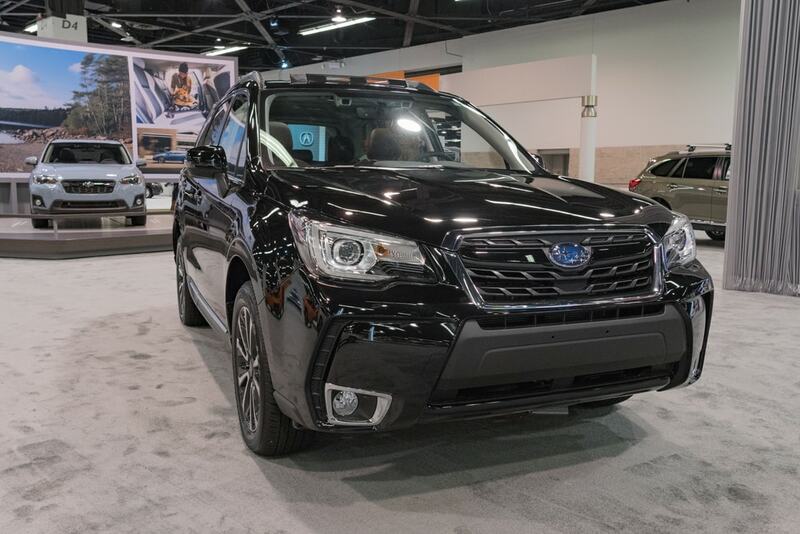 We are rounding out our list with the 2017 Subaru Forester. Look it won’t match the power and performance of the WRX but this is still a car worth reckoning with. We are talking about the Forester XT’s 2.0-liter turbocharged engine. It gives you a pulse pounding 250 horsepower with about 258 pound-feet of torque. 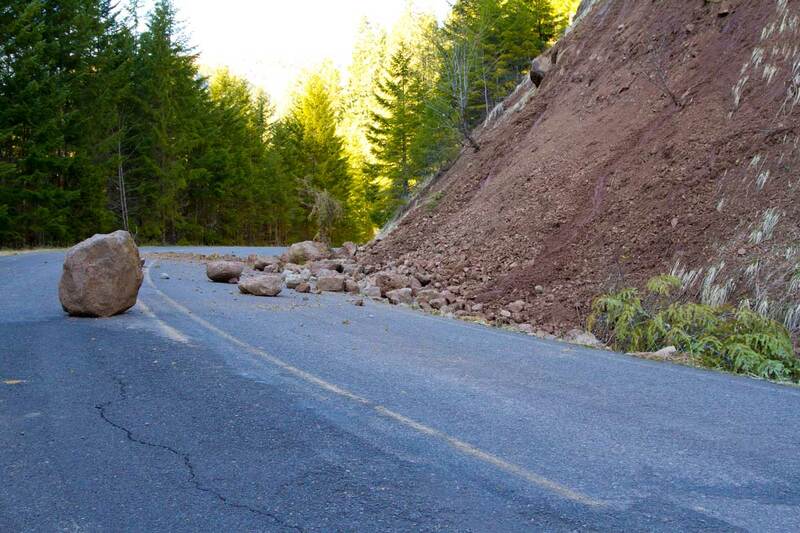 Did we also mention that you still get Subaru’s exceptional all-wheel-drive technology? That is what makes this a top shelf compact crossover. If you thought we missed a crossover on this list, it is not because we don’t recommend it. These five are top in their class. Let us know if you agree with this list in the comments section below. Let us know if there are any more picks you think we should mention. Or, tell us if you think differently about any of our picks!